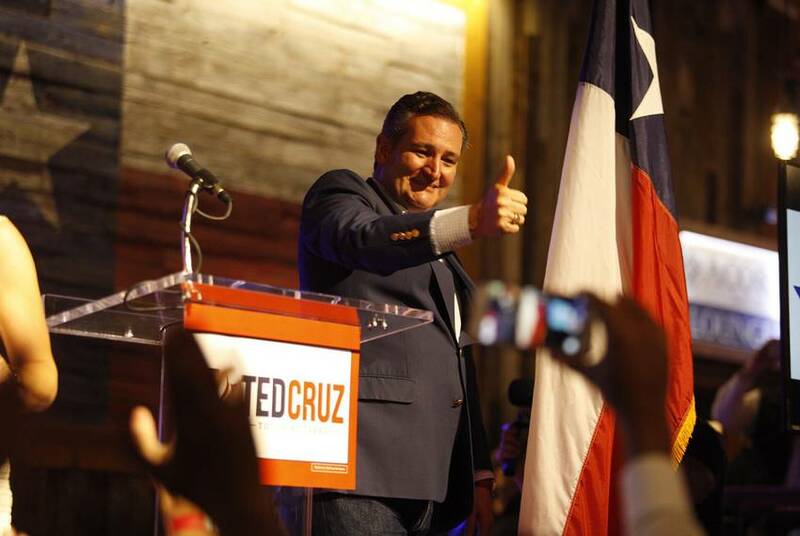 "Texans aren't afraid," U.S. Sen. Ted Cruz said Monday morning in Beaumont. "Texans are strong. Texans are free...Texans are tough." 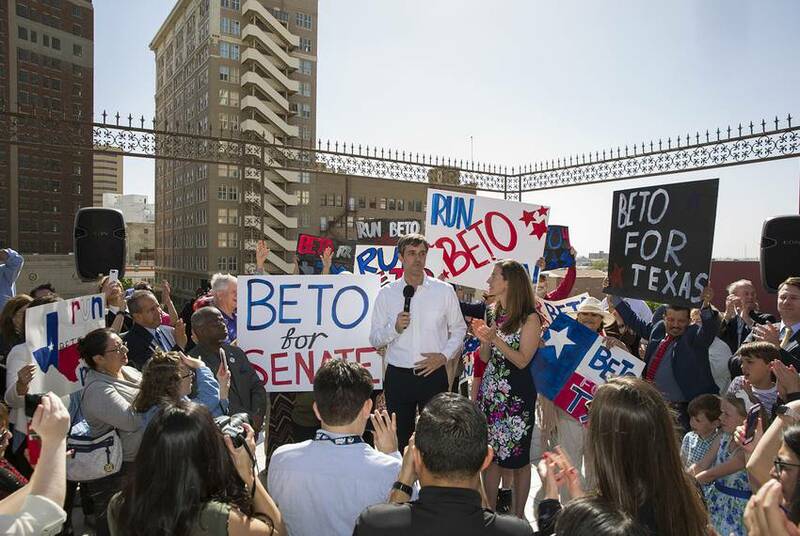 The rally marked the beginning of a 12-city, three-day tour of Texas to kick off Cruz's re-election bid. It's one thing for a significant share of the electorate to vote against a rising star like Democrat Beto O'Rourke. But what about one in four primary voters choosing an alternative to a powerful incumbent like Lt. Gov. 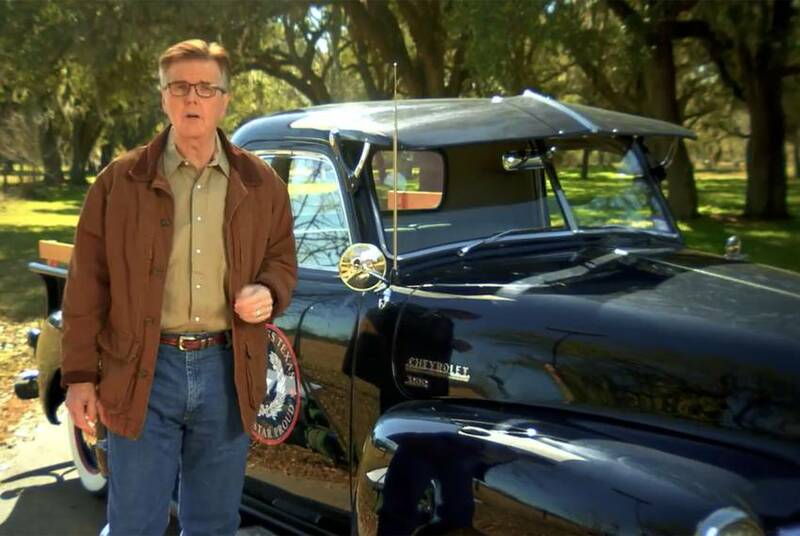 Dan Patrick? 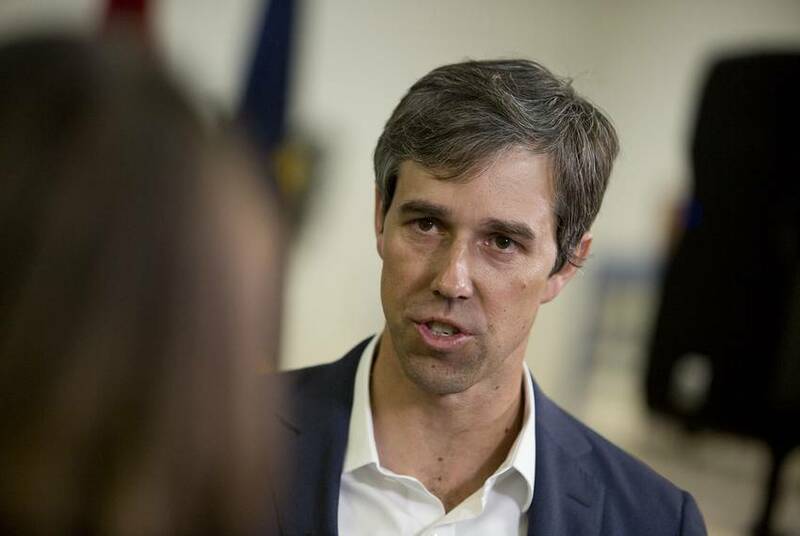 Beto O’Rourke fell short of expectations in the primary. Was it because of his name? 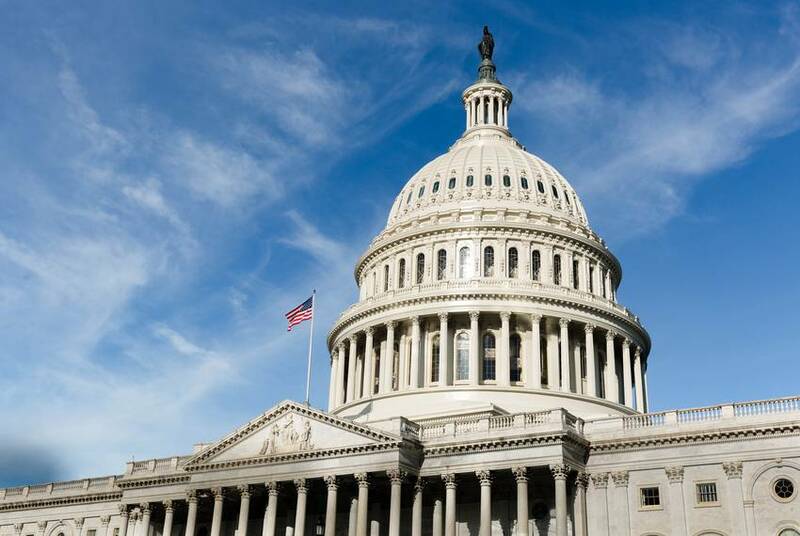 El Paso Democratic U.S. Rep. Beto O'Rourke was the heavy favorite to win this week's Democratic primary for the U.S. Senate. So why did he lose some border counties to a relative unknown? 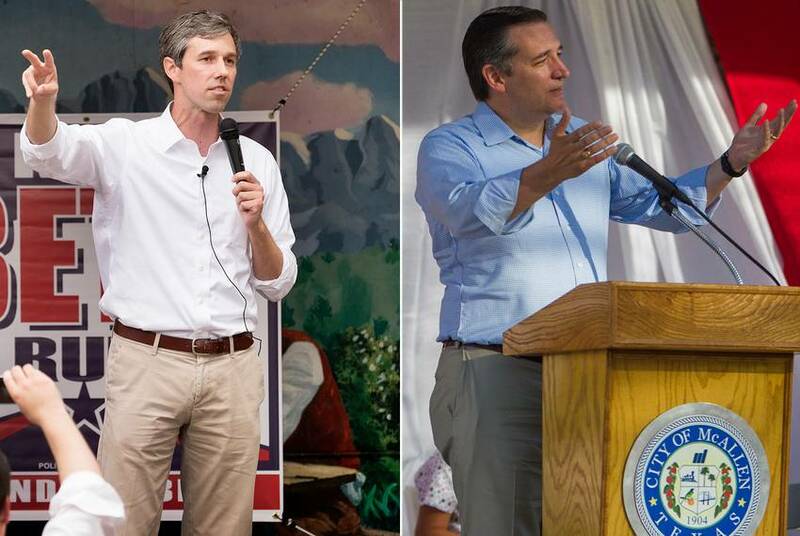 In the final hours before polls closed Tuesday in the Texas primaries, Republican U.S. Sen. Ted Cruz kickstarted the general election with a barrage of criticism of his Democratic challenger, U.S. Rep. Beto O'Rourke of El Paso. 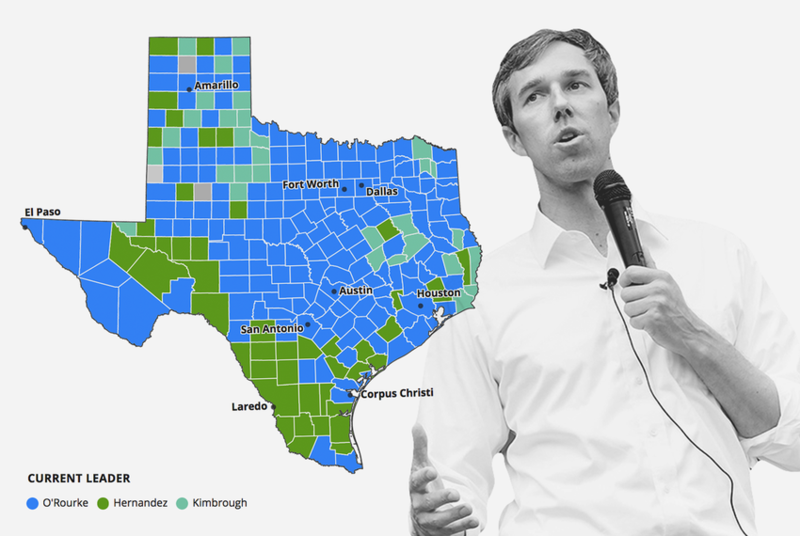 Despite his Democratic primary victory, and his aggressive campaigning and fundraising, Beto O'Rourke's share of the vote was surprisingly low. In some border counties, he was losing to primary rival Sema Hernandez. 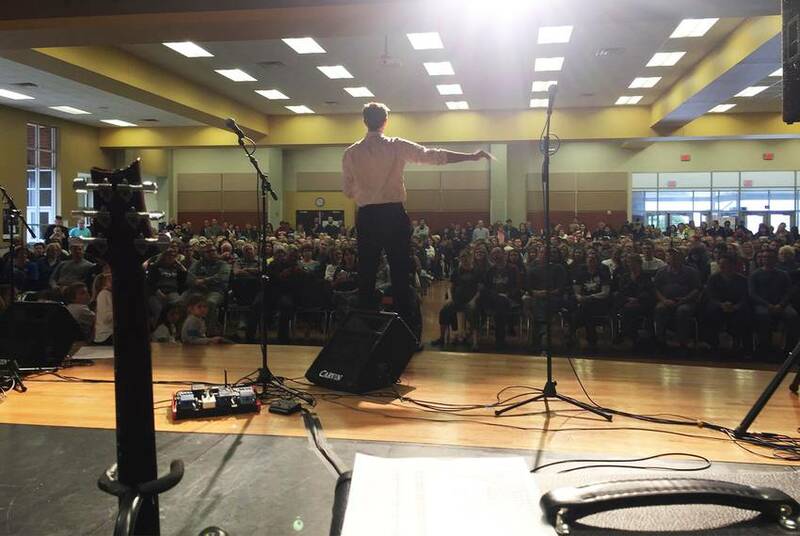 In Tarrant County, the largest county in Texas that voted for Donald Trump, Democratic U.S. Rep. Beto O'Rourke drew large crowds over the weekend in his bid against U.S. Sen. Ted Cruz. 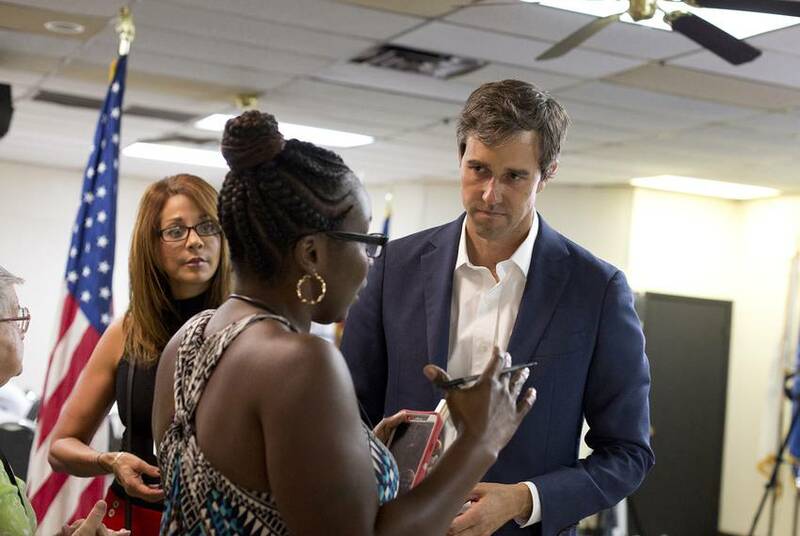 In a special board meeting, the group overturned its decision not to endorse in the race after O’Rourke failed to appear at the organization's convention last month. 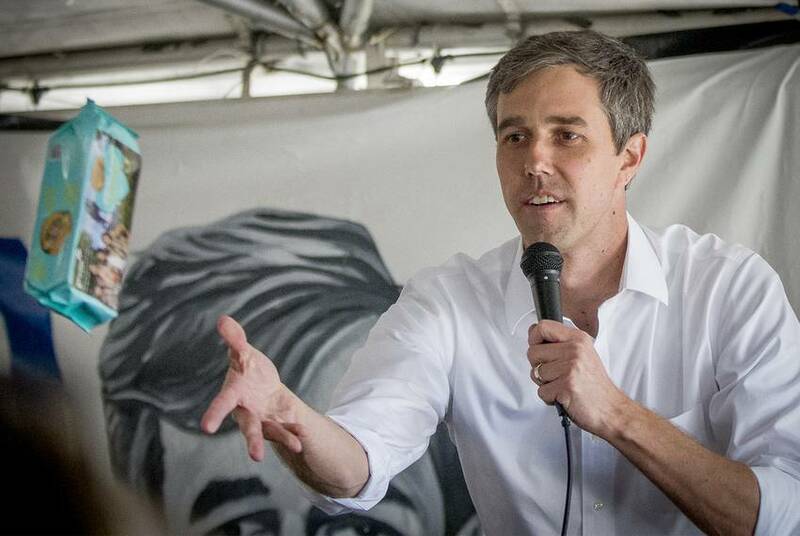 U.S. Rep. Beto O'Rourke, D-El Paso, announced Friday that he raised over $2.2 million in the first 45 days of 2018 for his U.S. Senate campaign. 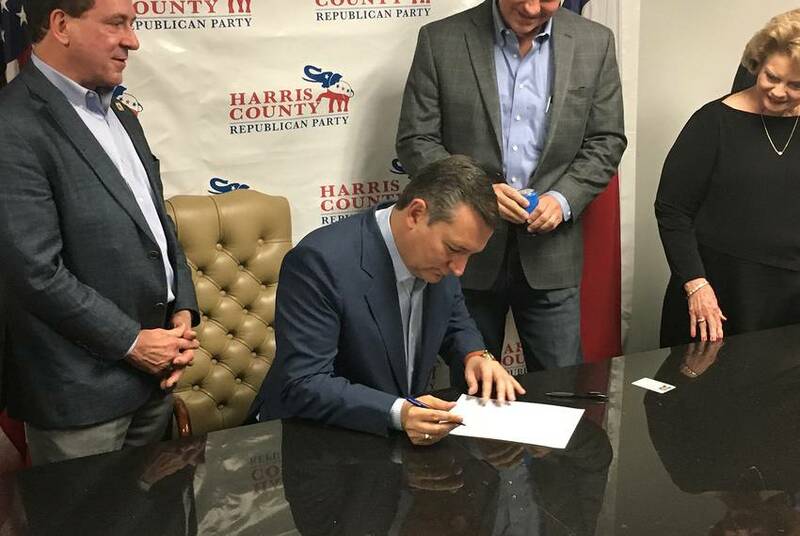 Allies of U.S. Sen. Ted Cruz, R-Texas, have raised $1.7 million for a new super PAC that could come in handy as Cruz seeks a second term. 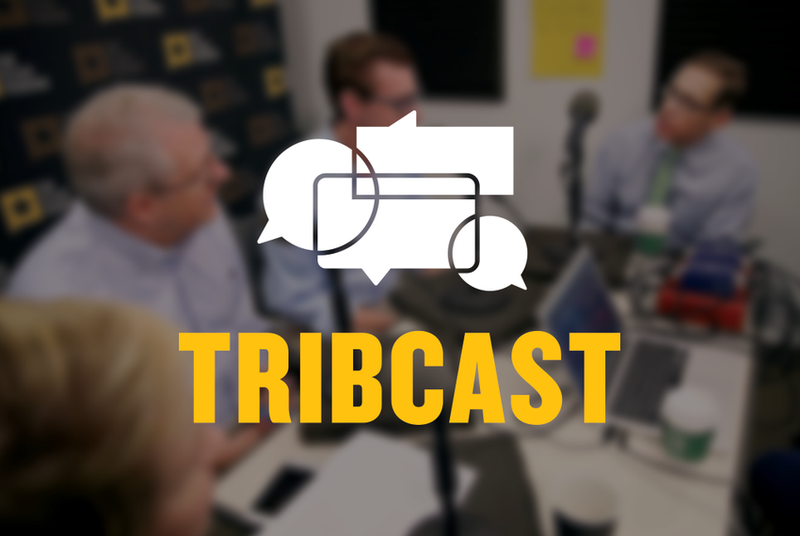 On this week's TribCast, Emily talks to Evan, Ross and Patrick about the Republican infighting this primary season and Beto O'Rourke closing the fundraising gap in his race to unseat U.S. Sen. Ted Cruz. 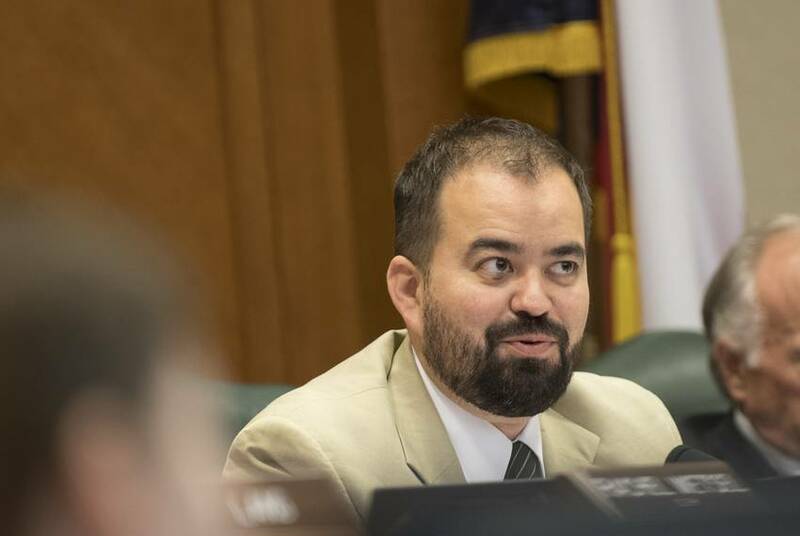 State Rep. Joe Moody is joining fellow El Paso Democrat Beto O'Rourke's campaign to unseat U.S. Sen. Ted Cruz, R-Texas. 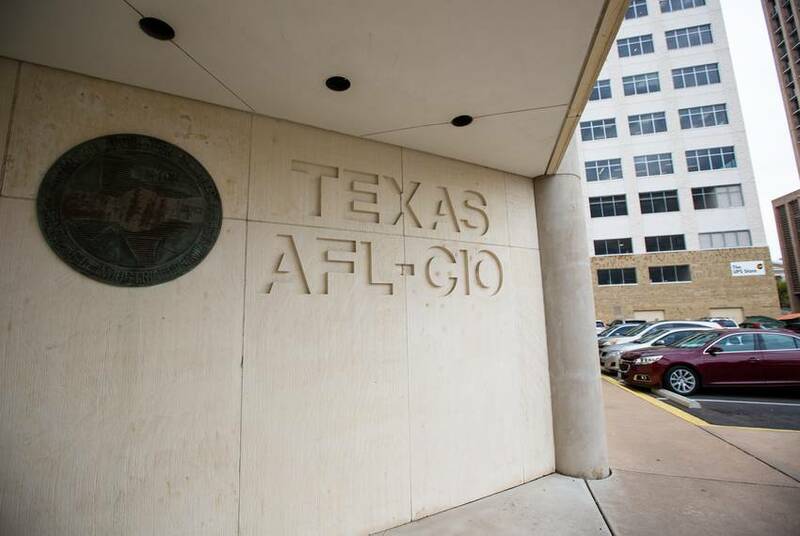 The political arm of the Texas AFL-CIO decided not to endorse U.S. Rep. Beto O'Rourke, D-El Paso, in his campaign to unseat U.S. Sen. Ted Cruz, R-Texas. The group offered no endorsement in the race. 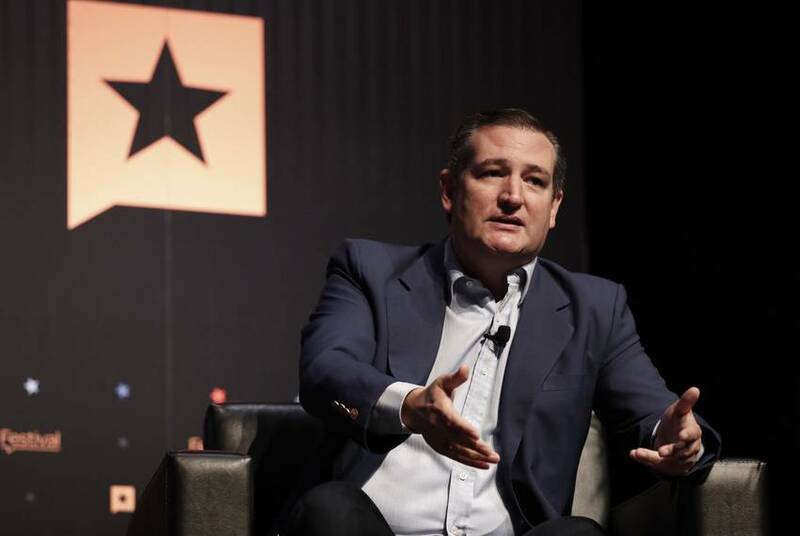 U.S. Sen. Ted Cruz, R-Texas, made his re-election bid official Saturday, brushing off his competition's criticisms and looking to keep the focus on the Republican agenda in Congress. 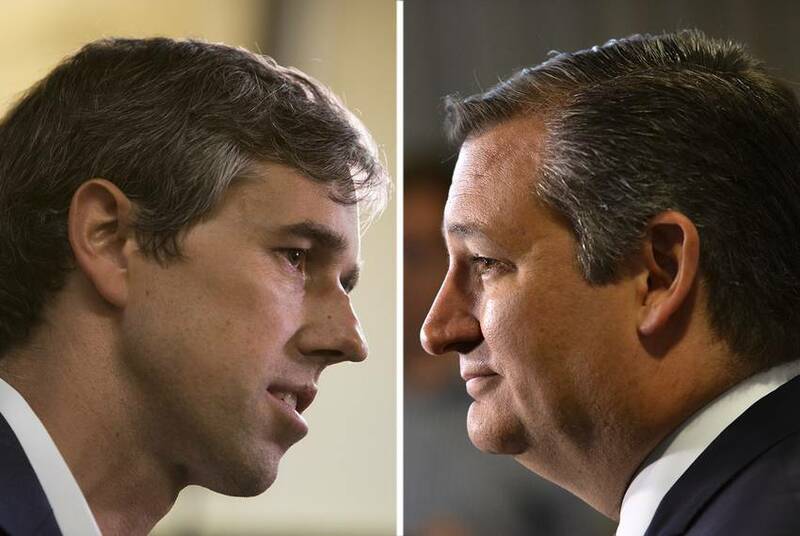 As the high-profile race between U.S. Sen. Ted Cruz and U.S. Rep. Beto O'Rourke gains steam, the way the two Texans have approached funding their campaigns could set their race apart nationally.